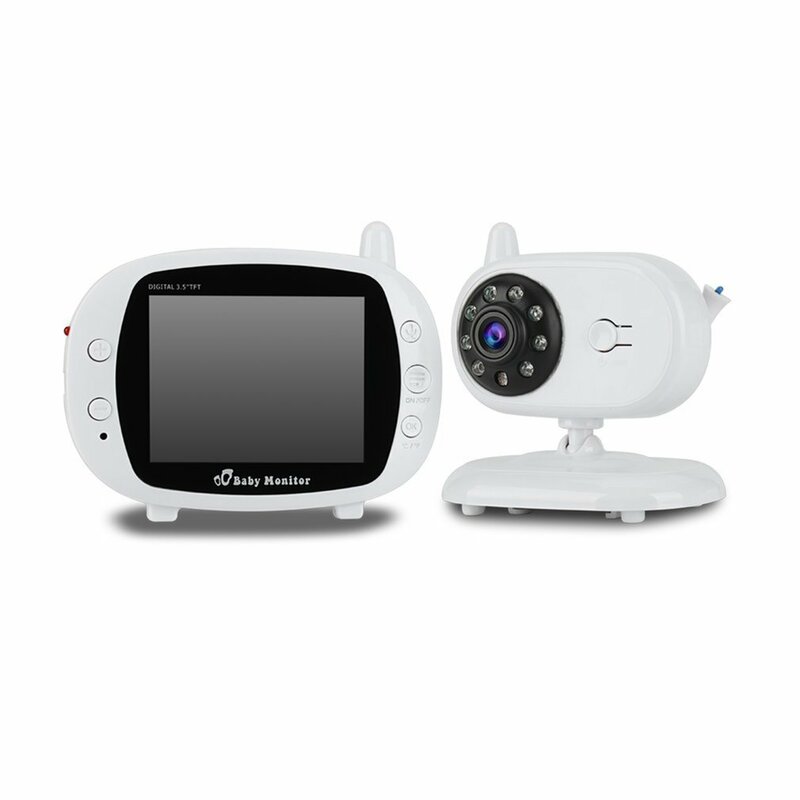 Successfully Added EU 3.5 inch LCD Screen Wireless Digital Baby Monitor Two Way Audio Video Baby Monitor Night Vision Lullaby Camera to your Shopping Cart. Suitable for supermarket, office, security companies, schools, families, hospitals and small places. 2.4GHz wireless digital technology, no interference, no privacy leak. Built-in lullabies, make baby more fast & soft to fall asleep. The colors deviation might differ due to different monitor settings. We provide you with the best product and service, if you have any problem, please let us know, and we will solve the problem ASAP. Thank you so much.